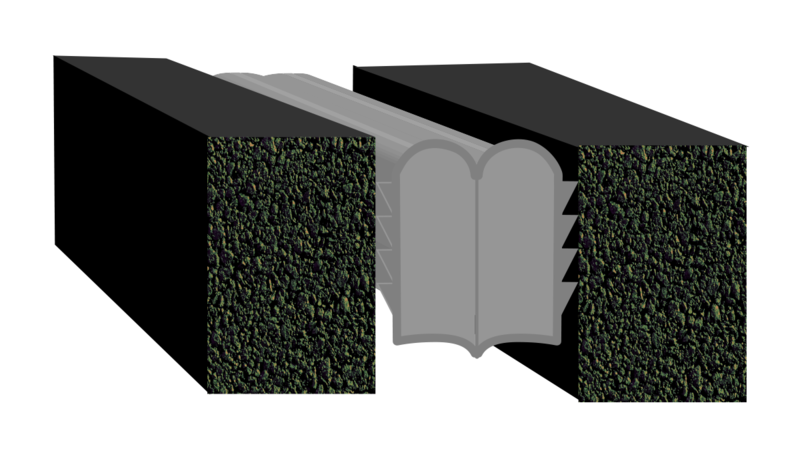 There are two types of foam expansion joints: Preformed closed cell foam and Impregnated open cell foam joints. 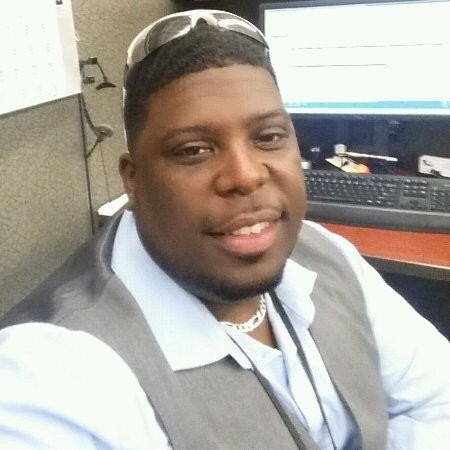 Closed cell foam is comprised of a low density, cross-lined Ethyl Vinyl Acetate – Polyethylene material or similar which creates a strong rubber-like material comprised of individual “cells” that sit closely together but are not connected. 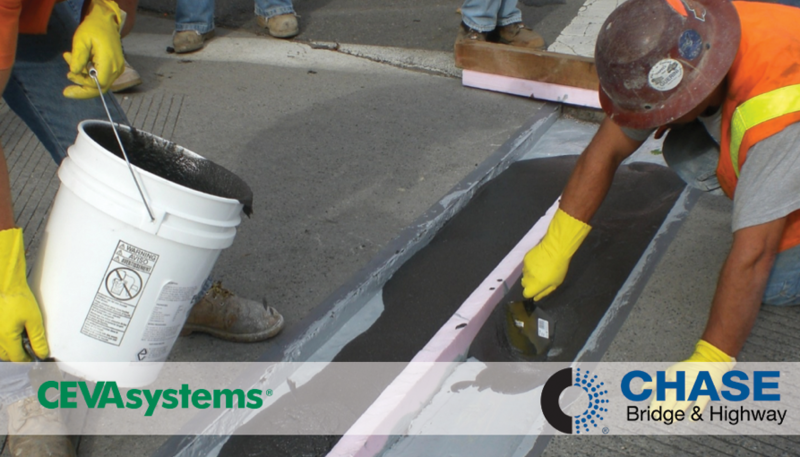 Impregnated open cell foam systems are comprised of pre-compressed, silicone and impregnated foam hybrid material that requires a silicone surface sealant which seals substrate voids. Both systems require an epoxy adhesive which bonds the foam joint seal material to the header/substrate material. Watertight, UV resistant, durable seals. Installed under compression preventing the seal from becoming dislodged. Allows for staged construction and can be custom fabricated to individual project specifications. 3-4-person installation team necessary for installation. 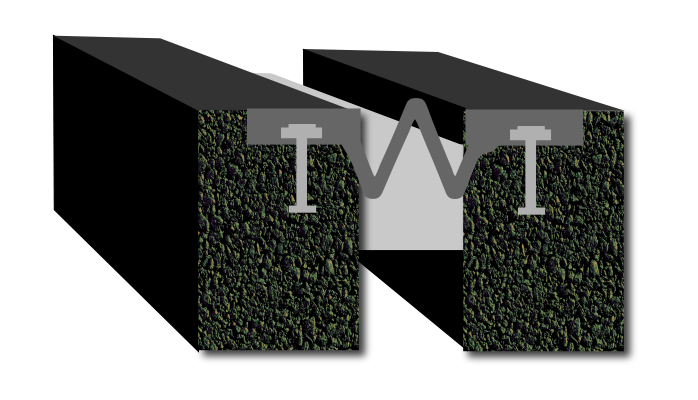 These kinds of joints are typically classified as neoprene or cellular, both of which are installed using a lubricant which also serves as an adhesive. These joints are designed to accommodate movements of less than 2 1/2” and do not permit staged construction. bridges and highways especially suited for high traffic situations. They are typically made of thermoplastic materials; these joints behave like a compression seal but have additional “wings” incorporated to provide secure attachment. These systems require additional manpower (5-6 people) for installation and do not accommodate staged construction or customization. The embedded “wings” on this type of joint prevent the extrusion of the joint seal with movement of the substrate. Parking structures, stadiums, plazas, and other types of concrete structures where water tightness is required. Made of neoprene thermoset rubber that is air pressurized and bonded in place with epoxy. These systems can also take up to 5-6-man crews for installation and do not accommodate staged construction or customization. Allows increased movement and multi-directional range. 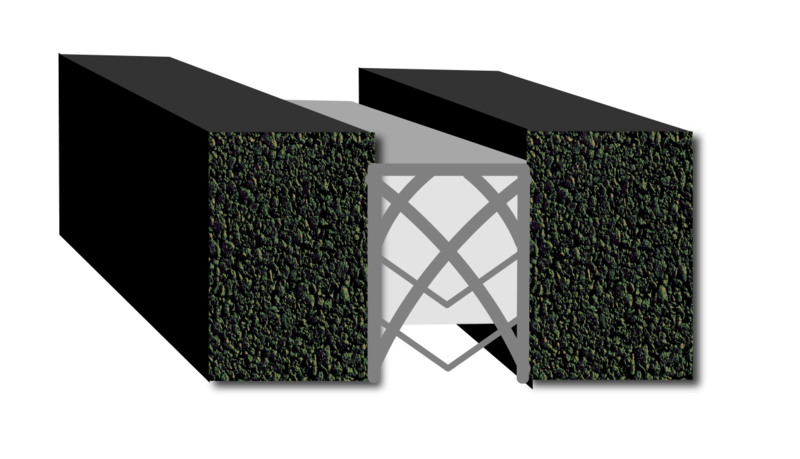 Compression, conforming to structural configurations, prevention from coming out of the joint. A rubber elastomeric seal mechanically locked between two steel edge members providing a watertight sealing system that is cast-in-place. Can typically accommodate movements up to 4”. Normally exhibit long service life (with proper maintenance) and high degree of water proofing. These types of joints are cast-in-place systems. 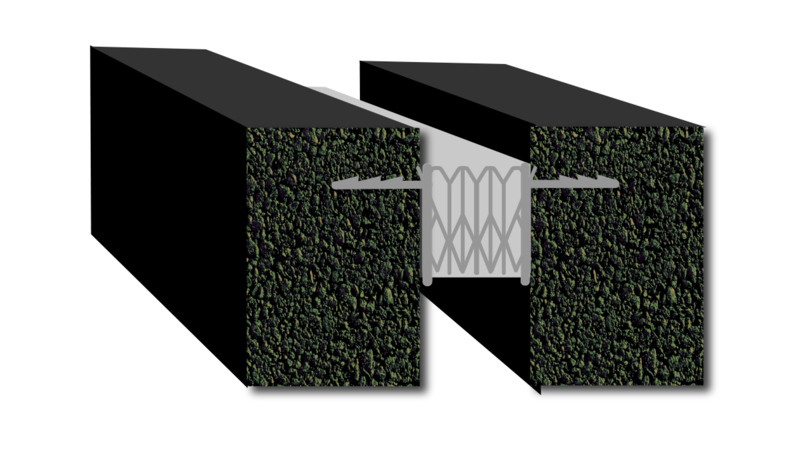 Different types of expansion joints that Chase Corporation offers. 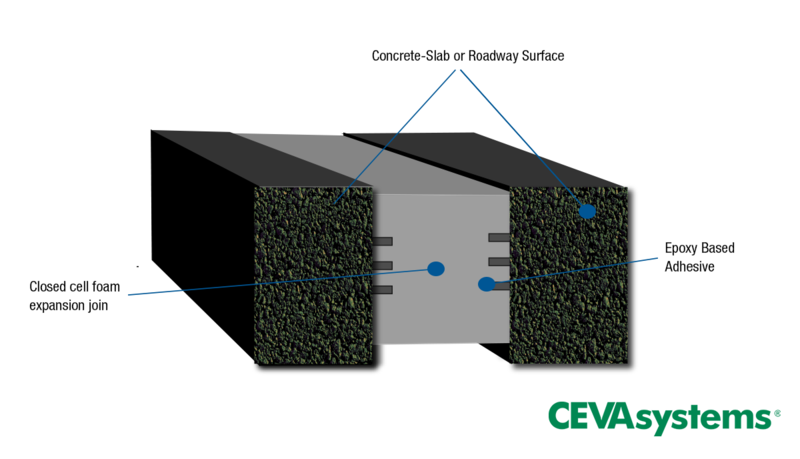 Ability to handle excessive heat- 212º F.
Expansion joint systems are critical to the longevity of any project. Developed in conjunction with architects, engineers and contractors, Chase Corporation’s CEVA Joint Systems provide a cost effective and easy to install solution, resulting in both labor and material cost reductions.